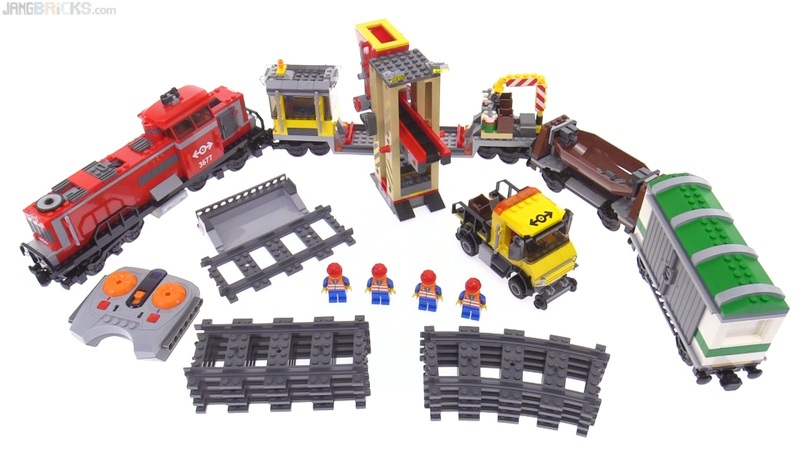 LEGO City Red Cargo Train 3677 reviewed! Another modern era LEGO train set with a check in the "reviewed it" column! The locomotive is as usual my personal favorite component, but this set rightfully put a good amount of focus on play value for young fans. Video: LEGO City Red Cargo Train 3677 reviewed!